For this post, I have put together a collection of the best tire pressure gauges currently available. A study from the National Highway Traffic Safety Administration (NHTSA) shows that underinflated tires lead to sluggish handling, longer stopping distances, increased stress to tire components, and heat buildup. These in turn can lead to catastrophic failure of the tire, such as separation or blowout. 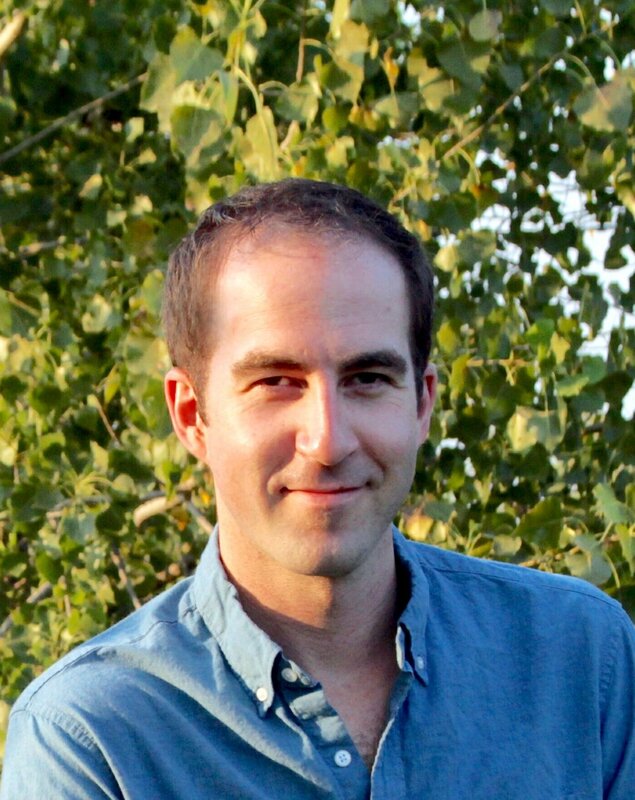 Underinflation also decreases fuel economy. The NHTSA study of tire inflation pressure and tire pressure monitoring systems (TPMS) showed that 12 percent of all passenger vehicles in the United States of model years 2004-2011 (with and without TPMS) have at least one tire underinflated by at least 25 percent. Proper inflation requires measurement with a pressure gauge to maximize safety and fuel economy. So here is my list of The 10 Best Tire Pressure Gauges. The TireTek Premium Tire Pressure Gauge is calibrated to ANSI B40.1 Grade B (±2%) international accuracy standard so you get a precise, accurate pressure reading every time you use it. Features a steel and brass construction with an extended 5mm chuck tip, so you get a great seal with no air leakage. Surrounded by a rubber cover, so it is protected from drops and is easy to grip. 45 degree angled and fully swiveling chuck. Built in relief valve allows you to press the bleed button whilst the gauge is still on the tire valve, releasing air until you reach the exact target required. Easy to use and is reliable in all weather conditions. 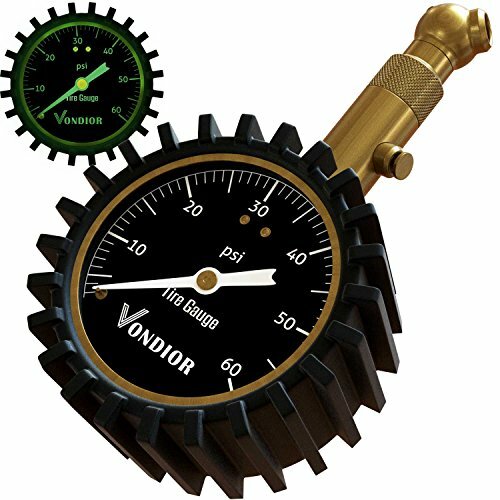 Vondior Heavy Duty Tire Pressure Gauge is highly calibrated accurate to ±1% full scale of 60 PSI range. Built from premium heavy duty components. Shielded by a rugged gear-style protective guard. 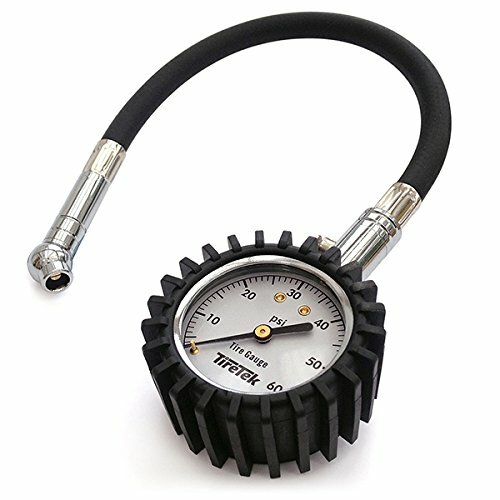 Analog tire pressure gauge doesn't require any batteries and provides quick and precise readings. Provides accurate readings that 'lock' in place until the pressure reset button on the neck is pushed. Equipped with a built-in air bleeder valve to reduce pressure in over-inflated tires. Handy 360-degree swivel chuck allows for easy access to the tire valve from any angle. The Astro 3018 3.5" Digital Tire Inflator with Hose boasts a durable 21” stainless steel braided hose for increase durability and an easy to install AAA Battery System for 4X the battery life. 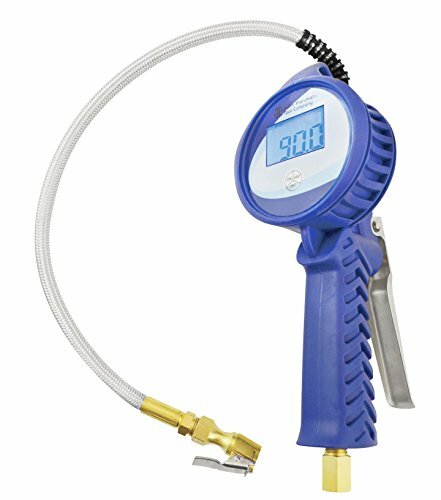 Inflate, deflate and measure in KG, PSI or BAR with maximum accuracy. 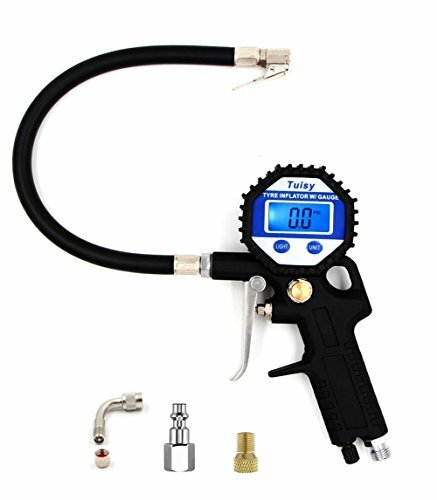 0.1 PSI resolution for use with TPMS (Tire Pressure Monitoring System). Designed with a large face backlit LCD digital read-out. Covered with a rubber sleeve for extra comfort and durability. Accuracy: 0 – 58 psi +/- 1.2 PSI. 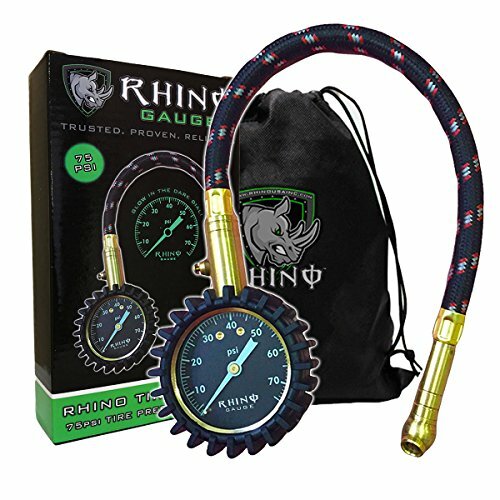 Rhino USA Heavy Duty Tire Pressure Gauge made from solid brass. 360 Swivel for ease of use. Large 2" heavy duty dial. Glow in the dark for easy reading in low light conditions. 2 inch high-contrast dial for a clearer, more accurate display. 360 degree swivel chuck so the dial can be read easily at any angle. Re-enforced rubber hose means no air leakage. Free gear-style case boot protects your gauge from drops and knocks. Integrated bleed button for precise tire deflation adjustments. 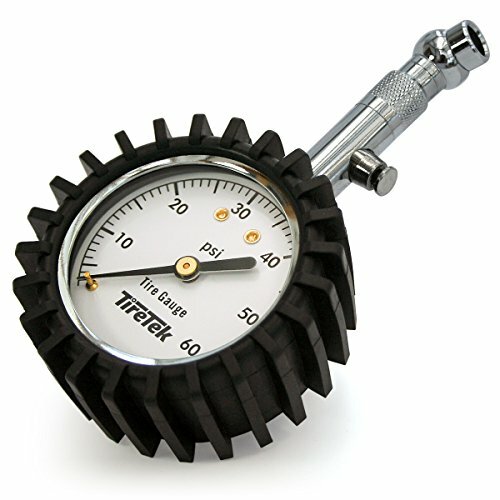 Mechanical gauge performs reliably and accurately for years without batteries. Pressure reset button with built-in air bleeder valve. Calibrated to ANSI B40.1 Grade B Accuracy Standards. Accutire MS-4021B digital tire pressure gauge features a large, easy to read LCD display. Provides pressure readings from 5-150 PSI in 0.5-pound increments. Ergonomically designed with an angled head and a rubber coated easy-grip handle. Equipped with an automatic shut off system. 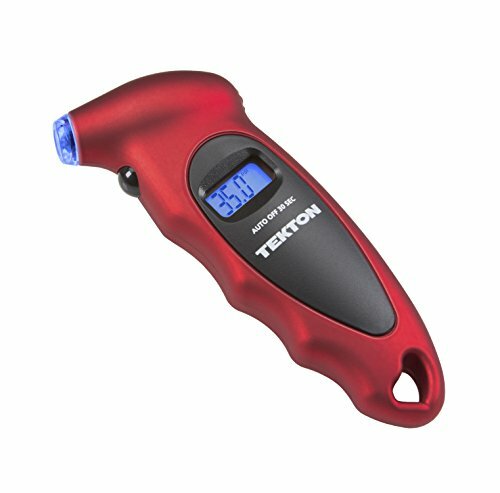 The TEKTON 5941 Digital Tire Gauge gives you an instant, accurate, and easy-to-read measurement of your vehicle's tire pressure. Exact measurement instantly displays on a clear, lighted digital screen, so there’s no guesswork or estimation like reading an analog gauge. Simple push button turns the unit on and selects one of four measurement ranges. When it’s dark, the lighted nozzle illuminates your work area, so you can easily locate the valve stem. Nozzle seals onto the valve stem quickly and completely to deliver an accurate measurement. 30-second automatic shut off means you never have to worry about accidentally running the batteries dead. Contoured to fit your hand, the ergonomic shape is complemented by a soft, nonslip texture for ultimate comfort and control. 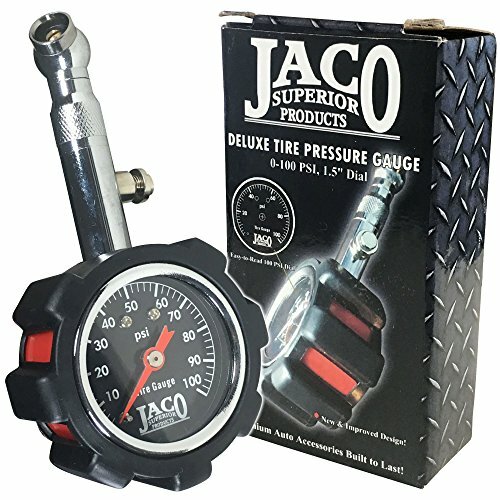 The JACO FlowPro Tire Pressure Gauge is ully equipped with an extra long, heavy duty 21" reinforced rubber air hose for easy tire valve access. Features a unique glow-in-the-dark dial display. Performance tested and certified accurate to ANSI B40.1 International Accuracy Standards (±2-3%). Ability to measure and inflate with precision up to 100 PSI without relying on batteries. Durable steel body features built-in air bleeder valve to quickly decrease pressure in overinflated tires and reset readings to zero. Gauge dial head is guarded by our rugged rubber protective cover. Connects easily to your current inflation set-up 1/4" NPT or can be used solely for tire pressure measurement. Tuisy Digital Tire Pressure Gauge is performance tested & certified accurate to ±1% with display resolution of .5 for maximum accuracy. 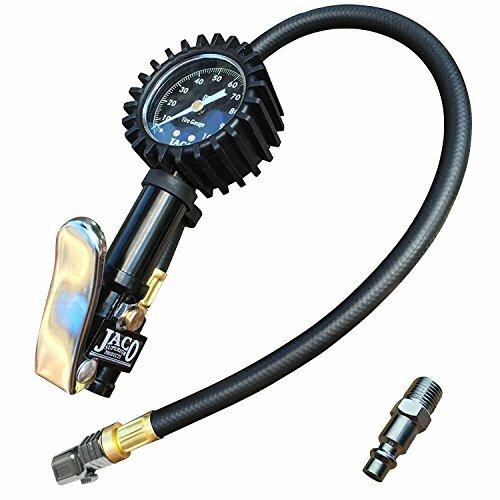 Support checking tire pressure solely without connecting air compressor in one-hand operation. Built-in air bleeder valve allows to quickly bleed off tire pressure in overinflated tires to avoid tire blowing out. Premium rubber protector safely guards LCD screen from any damage. 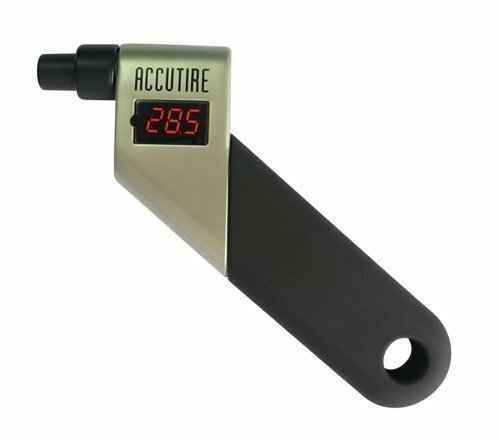 Dial and main body of this tire gauge exclusively designed to be metal integrated closed into one unit to avoid any air leaking. Enhanced heavy duty straight lock-on air chuck makes it easier to lock onto any tire valve stems outside car tire. 90 degree valve extender and metal valve cap allows 360 degree rotating and connects hard-to-reach tire valve inside car tire. I hope this list of the best tire pressure gauge was helpful.